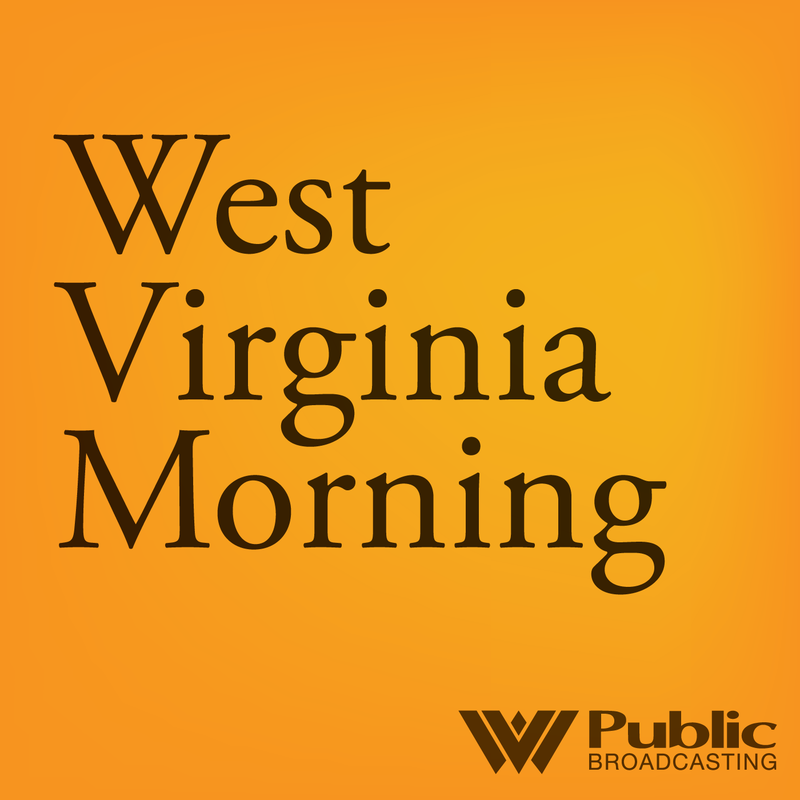 The West Virginia Legislature passed the law during the 2016 regular session. Under the provisions of the new law, voters are required to show an acceptable form of ID to legally make their way to the polls. The aim, according to Republican leaders, was to prevent voter fraud while not burdening those who legitimately want to exercise their constitutional rights. "It's obviously always a balancing test -- and what we did not want to do is, in enacting legislation to prevent fraud, to go so far that it was going to make it difficult for people who are legitimate voters to be able to cast their ballots," said state Senate Judiciary chairman Charles Trump. "We worked pretty hard on this legislation to try to strike what we felt was the appropriate balance in a way that would not unduly burden any legitimate registered voter in the exercise of his or her constitutional franchise," Trump added. Max Feldman of the Brennan Center for Justice at the New York University School of Law said strict photo ID laws in other states like Wisonsin, Georgia and Virginia are too tough. Studies by the Brennan Center show that as many as 11 percent of eligible voters in America do not have a photo issued government ID. West Virginia's law is much less restrictive, allowing for voters to present photo, as well as non-photo IDs to be eligible at the polls. There are also exceptions to the law, such as a poll worker knowing a voter or a person with proper ID verifying the identity of a voter they've known personally for more than 6 months. Still, Feldman said the mere presumption of voter fraud is a scare tactic and is detrimental to the democratic process. He said a person is more likely to be struck by lightning than commit voter fraud. 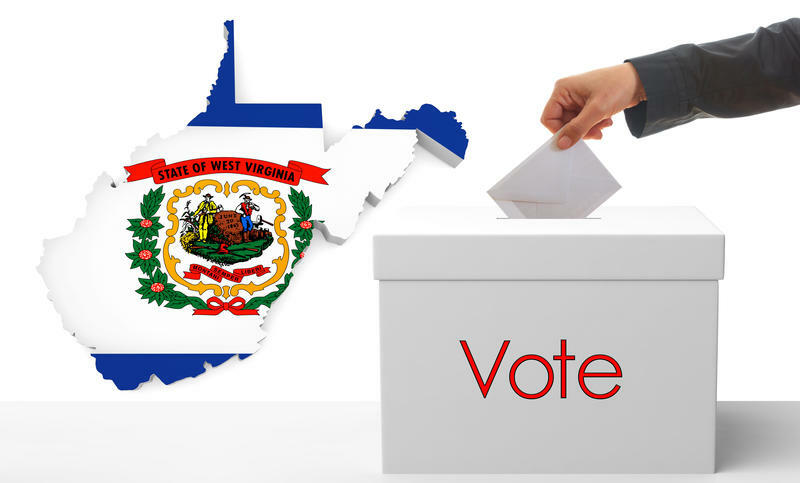 "To the extent this law was put in place in order to combat that type of problem and the rhetoric that's used to justify the law is that in person voter fraud is a major problem in West Virginia -- the reality is that's not the case," Feldman said. With the law taking effect earlier this year, the Secretary of State's office has been involved with other organizations for public education on the issue. The American Civil Liberties Union of West Virginia is among the groups involved in these efforts. "There are a large number of types of identification that people can use. However -- and this is one of our concerns -- the mere presence of a voter ID law on the books can suppress votes," said Joseph Cohen, executive director of the ACLU of West Virginia. "Many voters don't even try to go to the polls because they presume that only a driver's license or some other photo I.D. that they don't have is what's required to vote," Cohen added. For more information on the Voter ID law, visit the Secretary of State's website. 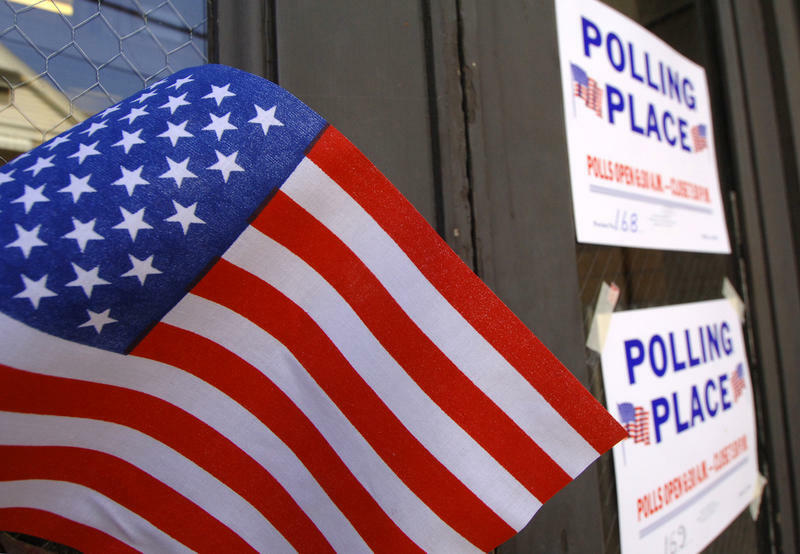 Polls open for the 2018 primary Tuesday, May 8, at 6:30 a.m. and close at 7:30 p.m.
Military ID card issued by the U.S.
Three exceptions to the law are applicable under state law. Additional details can be found here on the Secretary of State's website. Updated: Friday, May 4, 2018 at 12:00 p.m.
President Donald Trump won West Virginia by 42 percentage points in 2016. He’s holding on to high approval ratings in the state and conservatives paint Democrat incumbent U.S. Sen. Joe Manchin as vulnerable. Long known as a moderate Democrat, Manchin has been in West Virginia politics for three decades. With the seat up for grabs this year, the national spotlight has been on the GOP primary -- in which hopefuls are trying to align themselves with Trump.